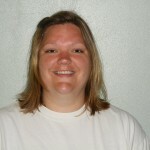 Heather is a learning coordinator with the Madison Metropolitan School District. Heather very much appreciates the rich networking and professional development opportunities offered by DCNTP. 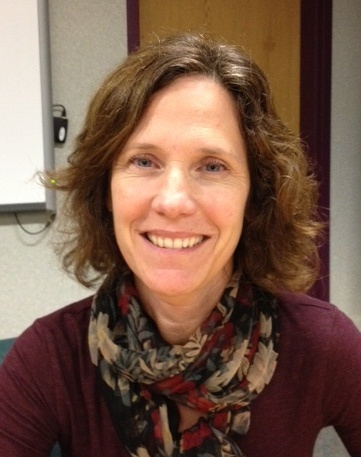 Laura currently serves as Director of Secondary Education in the Middleton-Cross Plains Area School District (MCPASD). Before moving to the MCPASD, she worked as a high school principal–in Hudson and Lodi–for more than eleven years. Prior to the principalship, Laura worked as an associate principal at Verona Area High School and as a science teacher and program coordinator for students “at-promise” at Sauk Prairie High School. 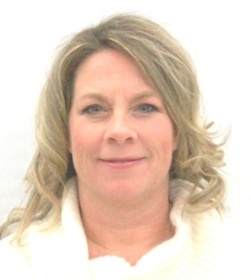 Laura holds a membership with the Association of Wisconsin School Administrators (AWSA) and has served on AWSA committees for more than 13 years. In addition, from 2007-2010 Laura worked as president of the Fellowship for the Improvement of Educational Leadership, previously known as the Institute for the Development of Educational Leadership. Finally, Laura is pursuing a Doctorate in Leadership from the University of St. Thomas in Minneapolis, Minnesota. 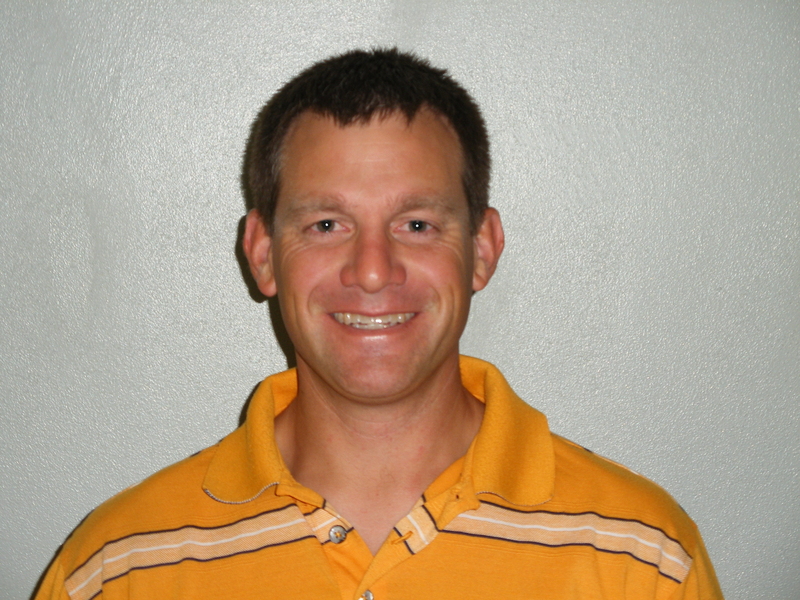 Tim began his career in education as a HS Science teacher in 1995 teaching mainly biology, physical Science, and microbiology at Watertown High School. He received his Master’s in Educational Leadership from Marion College in the Spring of 2000 and moved into the Assistant Principal position at Watertown HS that Fall. 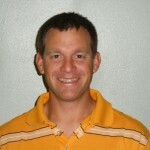 After serving since 2005 as Assistant Principal at Waunakee High School, in 2014 he accepted the Associate Principal position at Waunakee Intermediate School . In 2007 he became the administrative liaison on the Steering Committee for the Dane County New Teacher Project and currently serves as a District Council member and Board Member. Over the last 5 years he has facilitated NTC professional development for DCNTP Principal Breakfasts, AWSA conferences, and at the Summer Edgewood Conference. Ruthie is a second grade teacher at Marshall School District. This is her third year as a DCNTP board member, where she represents the teacher perspective. Ruthie is in her fifth year of teaching, currently teaching second graders, but she has also taught sixth grade. She graduated from the University of Wisconsin – Madison with degrees in elementary education and psychology. Outside of school, Ruthie loves to spend time with family, friends, and her dog, Howard, either at the lake or doing just about anything that allows us to laugh. 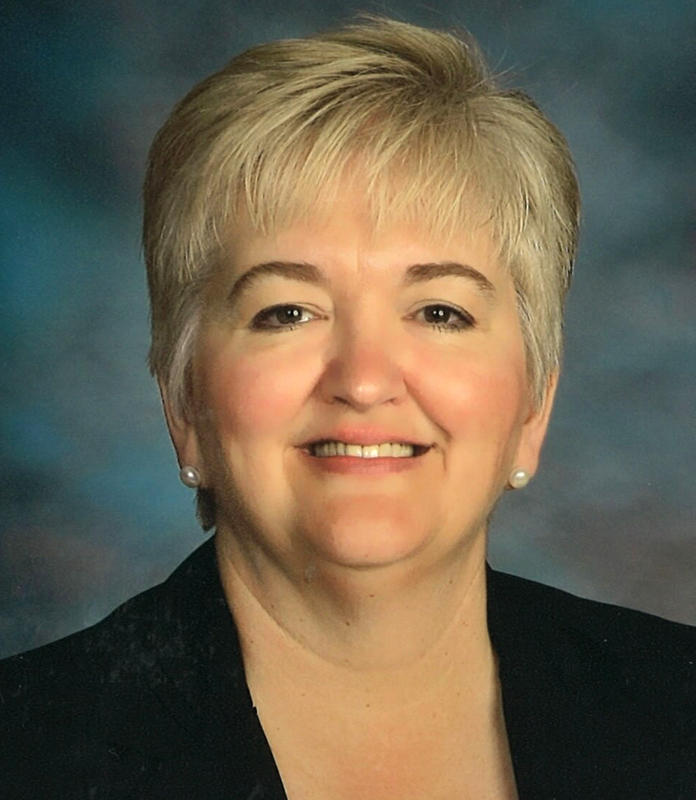 Dr. Barbara Sramek, Marshall Public Schools District Administrator (superintendent), has been serving children in Wisconsin public schools for more than 30 years as a classroom teacher, teacher leader, and administrator. She is a passionate educator, and a visionary, compassionate, collaborative, and innovative leader, who keeps children at the fore of her decisions. A frequent presenter at the local, state, national, and international level, Dr. Sramek has also served as an adjunct faculty member, working to leverage influence and inspire future educational leaders at the classroom, building, and district level. 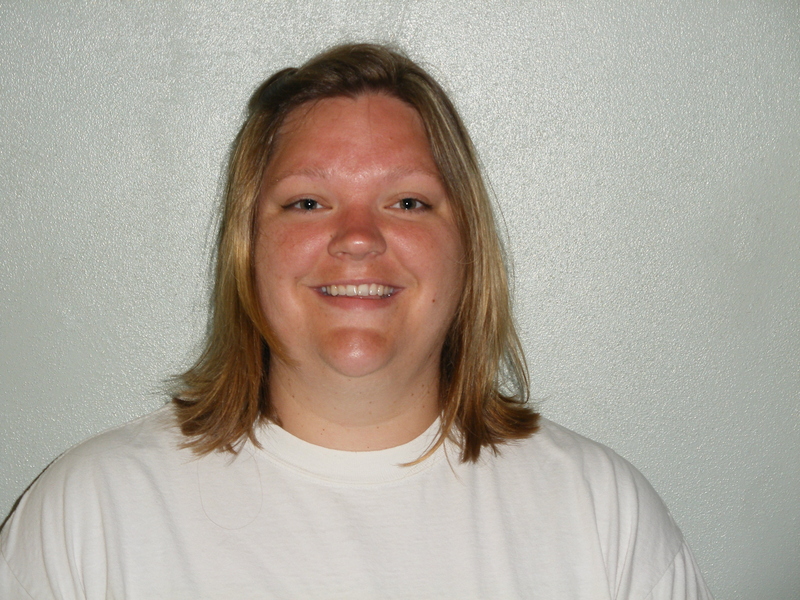 Nicole is a full release mentor in the Sun Prairie Area School District, serving secondary level beginning teachers. 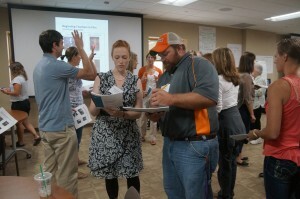 She provides professional development and PDP support to teachers in their first three years in education. 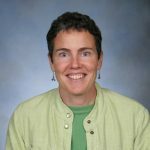 Before that, she taught high school biology, integrated and environmental sciences and credits her interest in mentoring to the wonderful one-to-one and full release mentors she had to start her career. Nicole has participated in several DCNTP mentor trainings and welcomed the opportunity to continue collaborating, growing and learning when she was asked to serve on the DCNTP board this year. She has her Bachelors of Science in Secondary Education and Masters of Science for Professional Educators, both from UW-Madison. Nicole and her husband recently welcomed her second child, Connor, making their daughter Aspen a big sister. Outside of school, Nicole enjoys doing most anything outdoors and getting lost in a book.